I offer a highly personalized approach tailored to each individual in a supportive, comfortable, and non-judgmental atmosphere. My process and strategies will work for anyone who is committed to creating a better life for themselves. Personal Growth Coaching is about helping you become the best version of yourself by eliminating personal challenges standing in the way of your desired goals and personal fulfillment. 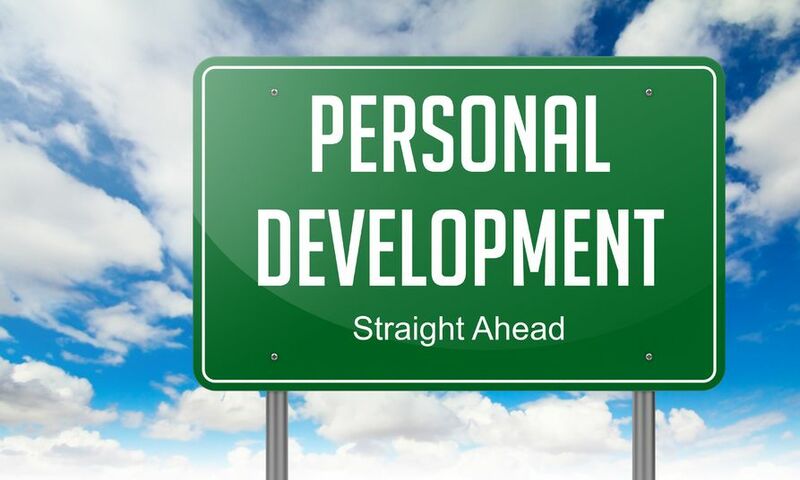 Click here for more details on Personal Development Coaching. 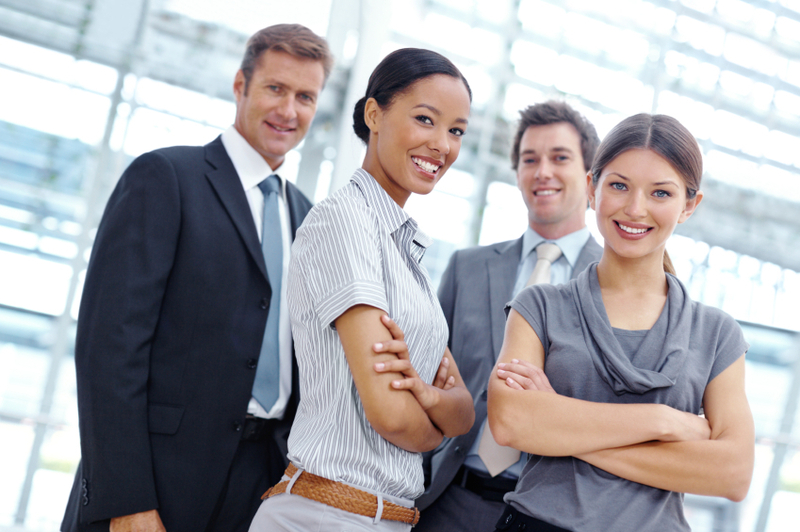 Professional Development Coaching, also known as Career Coaching, is for those desiring to become more successful and more fulfilled within their careers or businesses while also creating a balance between their personal life and work life. Click here for more details on Professional Development Coaching . Relationship Coaching helps couples, families, partners, friends, and teams improve their interpersonal relationship skills and enhance personal connections with those in their lives, as well as resolve conflict and relationship challenges. Click here for more details on Relationship Coaching.